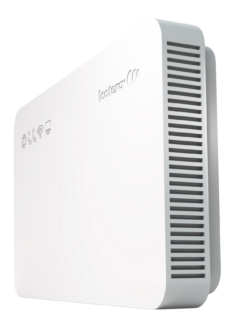 The i6850 Fiber-to-the-Home (FTTH) gateway demonstrates its great strength by bringing together a wide feature set and flawless performance. Its foundation is built on a powerful, cutting-edge dual-core architecture. This, paired with an ASIC for packet forwarding, ensures the platform is always ready to cope with additional tasks while processing VoIP, Gigabit routing of IPv4 with NAT, IPv6 and stateful filtering, traffic switching/bridging and high speed Wi-Fi.